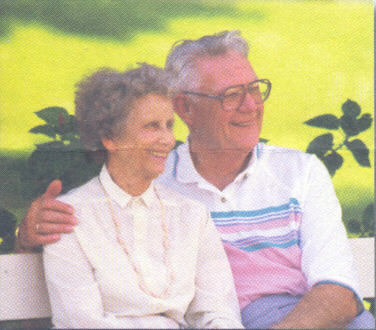 Mark and his lovely wife, Ethel live in Salisbury, NC. They have three children and one grandchild. When not working or spending time with family, Mark can be found volunteering at his church (First Baptist Church of Rockwell) or with Gideon's International. The Younts' are also active volunteers with the Piedmont Players Theatre located in the old downtown Meroney Theatre. Been in business here in Rowan Co. since 1985 & been a member & supporter of the Rowan County Chamber of Commerce since 1990. 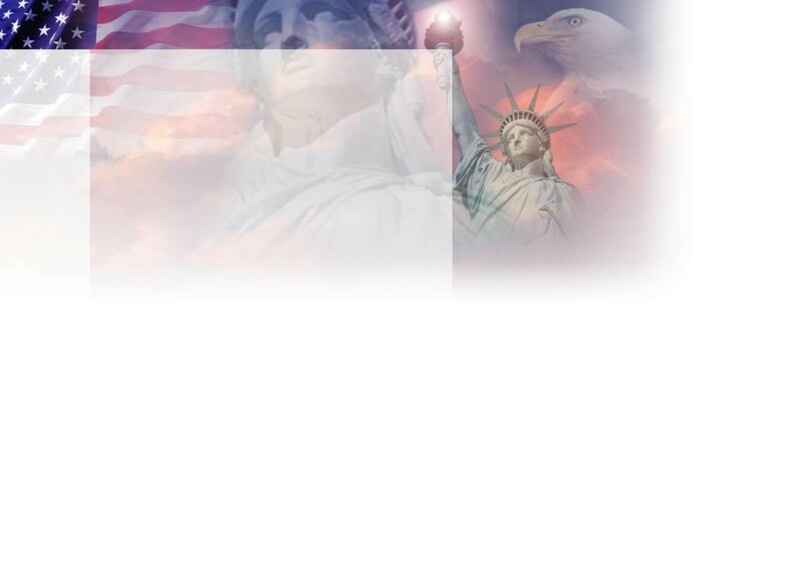 Joining forces with Freedom AMERICA Inc headquartered in Lakeland, Fl. in 2006. We are an independent insurance agency that specializes in retirement planning through insurance products such as fixed annuities (no risk) & life insurance. We also work with state government employees and USA Carrier, Protective Link, which has had their contract since 1985. Our Office Manager, Ethel Younts fills multiple positions within the company. She even acts as a part time receptionist. Ethel spends her free time operating their Salisbury home, keeping their lovely granddaughter and working as an auxiliary member of Gideon's International.